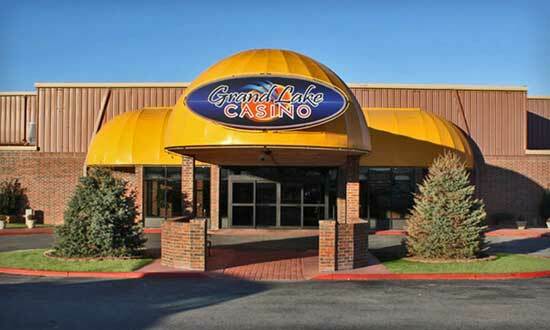 Grand Lake Casino is owned and operated by the Seneca=Cayuga Tribe. It is located 8 miles north of Grove, Oklahoma, on Highway 10. The Lodge is located 2 miles from the casino. Free shuttle service to the casino available 24 hours everyday.